Accountability court on Tuesday has turned down ex-prime minister Nawaz Sharif’s counsel Khawaja Harris’s withdrawal from references plea. 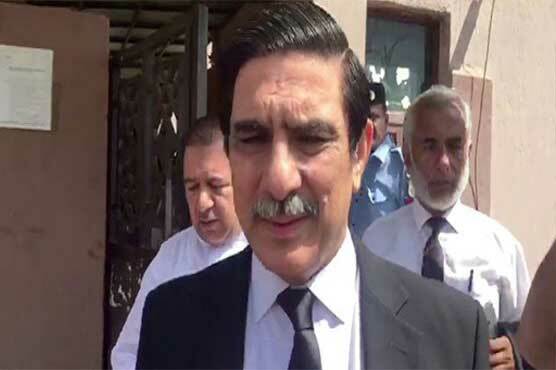 During the hearing headed by Justice Mohammad Bashir, Khawaja Harris presented his reservations regarding the cases and said that Supreme Court (SC) had authorized NAB court to schedule the hearing timings. The court cannot hold proceedings on beyond the selected judiciary time and on off days as it has been clearly mentioned in the rule of law, he added. The counsel said that extended hearing schedule affects the preparations for next day proceedings. It’s not good for the client to come to the court without preparations, he continued.